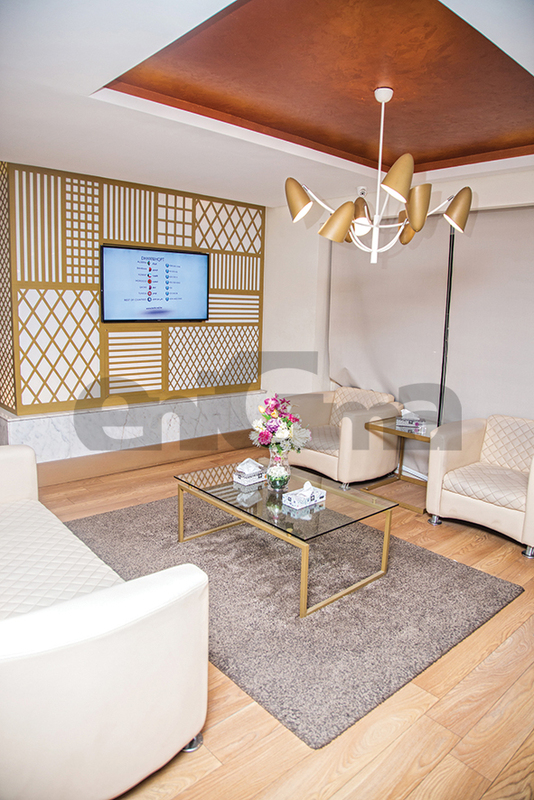 In a tower tucked away in the bustling borough of Nasr City, lies the office of high profile dentist, Dr. Nour El Din. 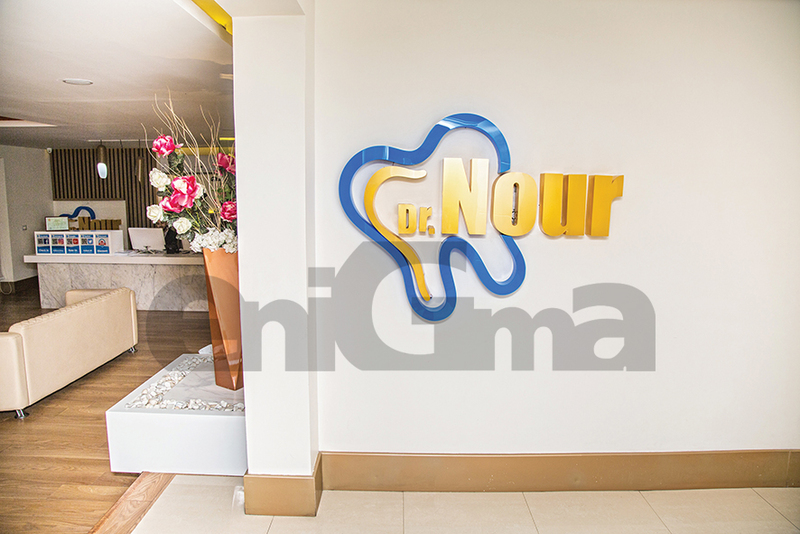 Over the past 15 years, Dr. Nour’s multi-story clinic with top-notch facilities has been offering all the dental services anyone would need. 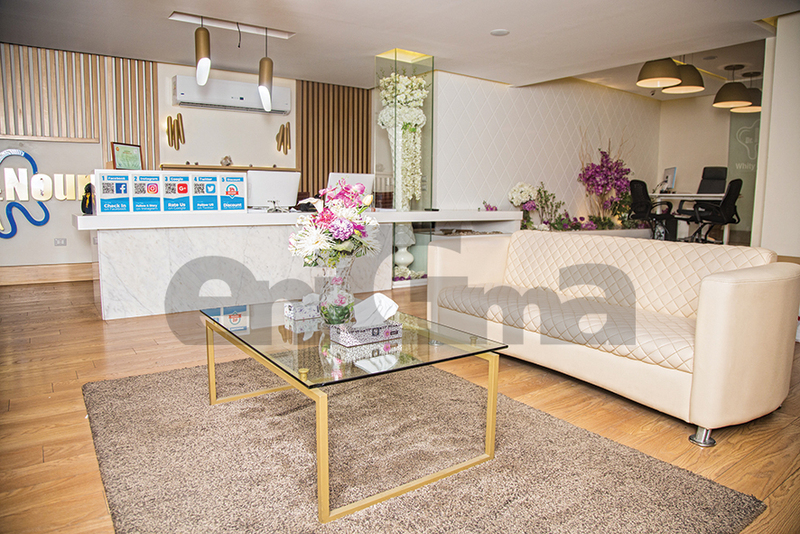 Today the clinic includes no less than 75 doctors, making it one of Cairo’s largest dentistry clinics, which is frequented by celebrities like Assala Nasri and Hany El Behairy. Interestingly, this highly successful dentist did not start out wanting to be a dentist. “I originally wanted to follow in my father’s footsteps and become a flight engineer, but it just didn’t feel right. I tried several majors before I finally decided on dentistry,” he explains. According to him, what truly inspired him to join this field was the fact that by merely adjusting someone’s smile he could completely and irrevocably transform his or her life. Which is why, once he graduated from Kasr El Aini’s esteemed dentistry school in 1994, he promptly enrolled in a cosmetic dentistry course at New York University. Apart from the technical prowess of Dr. Nour and his team, the clinic itself provides a welcoming and soothing environment for its patients. A courteous team of assistants is on hand to welcome patients, while a stream of calming music reverberates throughout the premises. Attention has been paid to providing every comfort, including state of the art reclining chaises, all meant to relax patients and rid them of any phobia they may have about dental clinics. With already more than half a million followers on Instagram, one can only expect the practice of this leader in the field of dentistry to continue to grow both in Egypt and across the region.